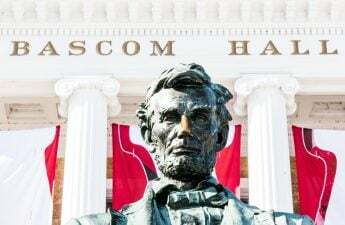 Information about name changes resulting from the impending University of Wisconsin System campus merger became available Monday. According to the UW System website, the reorganization of UW schools came as a result from several years of enrollment and financial challenges due to to Wisconsin’s changing population demographics. 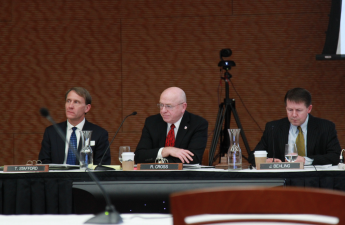 To preserve the importance and quality of UW’s two-year campuses, the UW System Board of Regents passed a resolution in November 2017, which approved a restructuring plan. Under the resolution, 13 two-year UW Colleges will be joined with seven of UW’s four-year research institutions over the next year and a half, with UW-Extension divisions assigned to UW-Madison and UW System Administration. As mentioned, changes to school names will be made in the coming months and must include “University of Wisconsin,” in the name. The city or county that officially created each two-year campus must also support and approve the name and the renaming process must include the campus community in their decision. 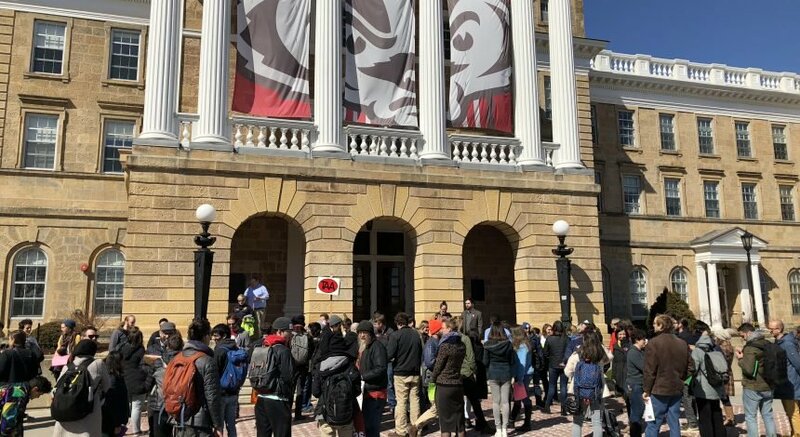 Another direct implication of the merger will result in the roughly 1,600 UW two-year institution employees having to shift their employment affiliation to the four-year campuses. Human resources, information technology services and financial aid distribution and employees working in these departments will all make the transition over the next year and a half. While the consensus among university and state officials is that the merger will benefit students and communities, there are concerns many share about the effect this merger could have. 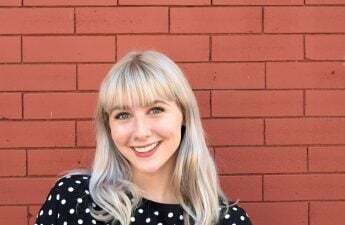 Chancellors from all of the four-year universities taking part in the merger have voiced concern regarding the unknown budgets for their regional branches. Some chancellors are frustrated with the lack of authority they have been given over the two-year campuses — though the UW System expects them to see the mergers through to fruition. UW System Board of Regents will only approve the budget for the next fiscal year in June, though it will not transfer all funds from the colleges to the universities until the merger is complete. Much has yet to be determined and the UW System said the process will be a long and complex one. The Higher Learning Commission could delay the merger until December when they meet again. The name changes will go into effect starting July 1.